STF was aiming for the stars with our latest addition to our 3D laminate collection: Star Elm. 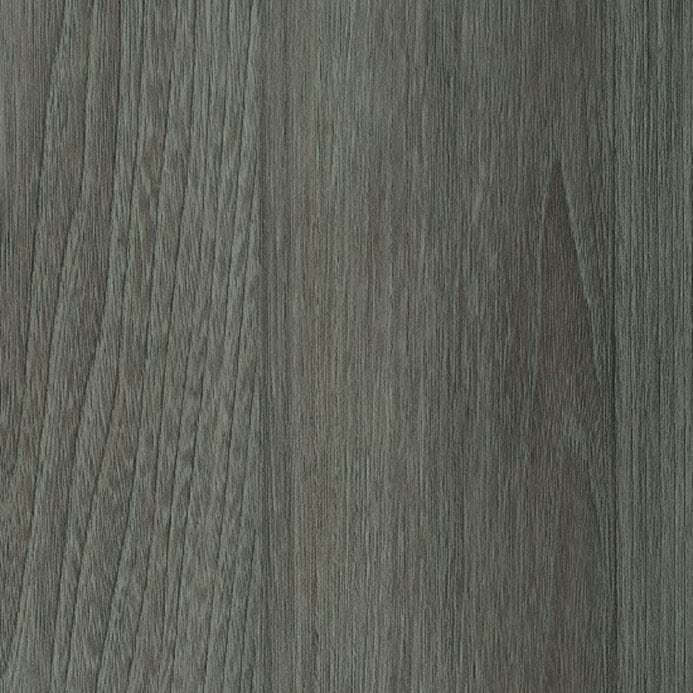 Star Elm is a grey wood grain design that is bound to please even Hollywood stars. This realistic wood grain will make any project big or small stand out. The matching TFL can be found with Uniboard (Hi Teak 511).